This new edition of Max Fatchen's much-loved classic of children's poetry features an introduction by award-winning author Janeen Brian and lively cover and internal illustrations by Kathy Creamer. 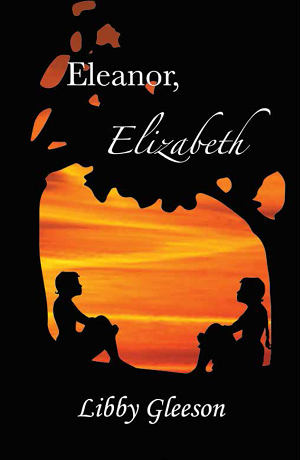 New edition of multi-award-winning author Libby Gleeson's powerful first novel, which was first published in 1984. Featuring a new introduction by the author, it is illustrated with sensitive line drawings by Beattie Alvarez. 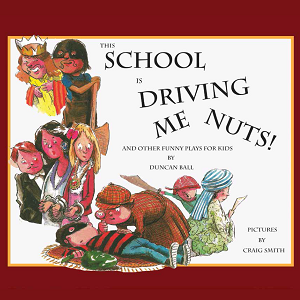 This hilarious collection of nine short plays for kids, written by popular author Duncan Ball, ranges from a comic monologue to a play that can involve a whole class, and everything in between. 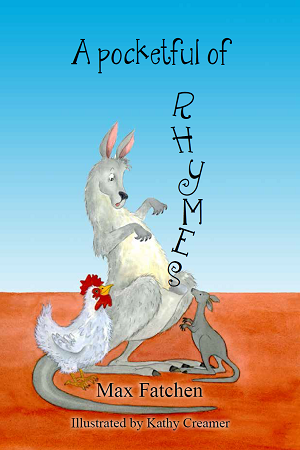 It will suit use both in classroom and on stage, as well as being lots of fun to read at home.